Google owned YouTube’s iconic logo underwent a changeover and introduced some major design changes to its desktop and mobile apps. Today, YouTube has millions and millions of users and channels and is mostly used app in all times. This is something really noticeable that YouTube has done. Earlier, there have been some minor tweaks but this is the biggest change that the app has received over the years. And it’s not only the logo, but the service is also getting a new typeface and color scheme. 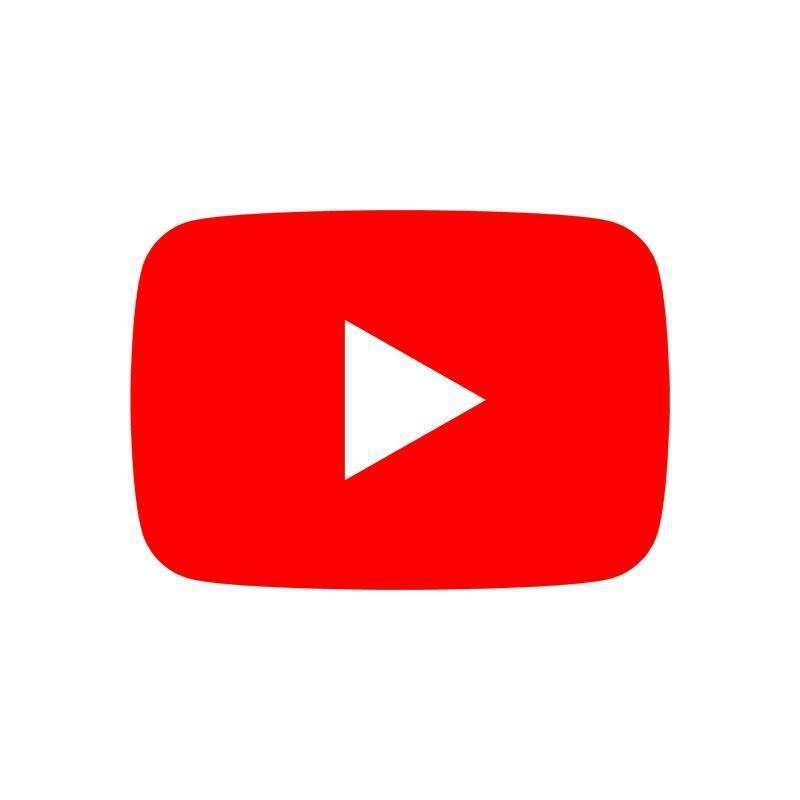 The logo ditches the red color inside the “Tube” part of the name and places the now familiar play icon to the left side of the YouTube name, said a report in Android Authority on Wednesday. According to reports, the service is also getting a new typeface, color scheme and several major changes to the look, feel and functionality of its desktop and mobile app. Earlier this year, YouTube had made a major change to its desktop website which delivered a cleaner interface and new features such as a “dark mode” for night-time viewing. “Google-owned YouTube took the second spot overall with 71 per cent app audience penetration and Google’s Search app took fourth place with 61 per cent,” the report says. According to a new report, Google and Facebook rule the app ecosystem in the United States. Today, where everything new gets viral or is trolled, we hope that everyone likes the new look of the logo and it isn’t trolled or disliked.